With March making its debut next week, St. Patrick's Day is right around the corner. I get extra excited about St. Patrick's Day because it's a chance to bore people with my stories about spending a semester in Ireland. I'll save you the snooze-worthy stories and instead provide some insight as to how your brand can leverage St. Patrick's Day-inspired promotional products to take advantage of a little luck o' the Irish. After all, it's your responsibility to ensure your clients don't get pinched for failing to wear green. The most important element of a St. Paddy's Day wardrobe is the green apparel. Thankfully, with a comfortable shirt, like the Gildan Adult 5.3 oz. 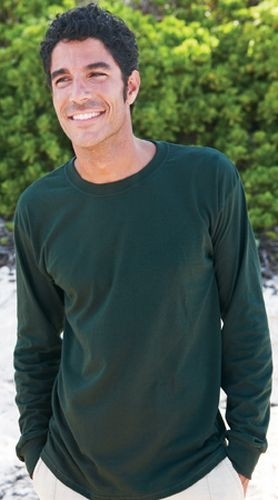 100% Heavy Cotton L/S T from Atlantic Coast Cotton, end-users can celebrate the holiday in style. 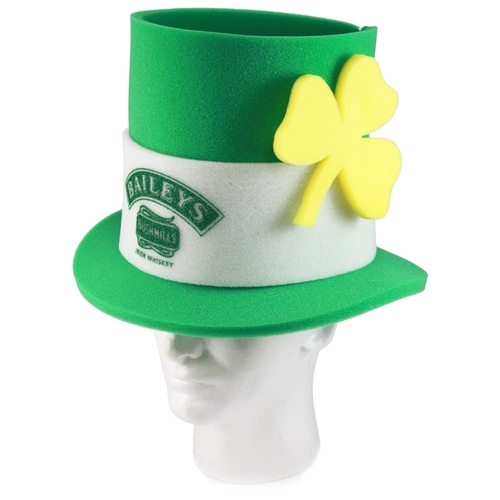 Add a little fun to your clients' St. Paddy's Day looks with spirited hats, like this Irish Shamrock Foam Hat from Foamworx. Treat your end-users to festive gift sets sure to get them ready to celebrate. 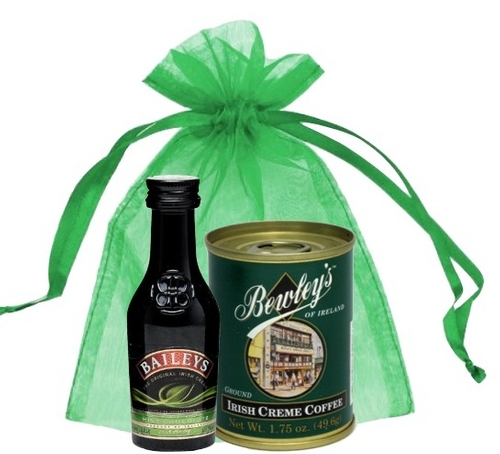 With this Baileys and Irish Coffee Set from STUFF A MUG, they'll be able to indulge in a classic Irish drink. 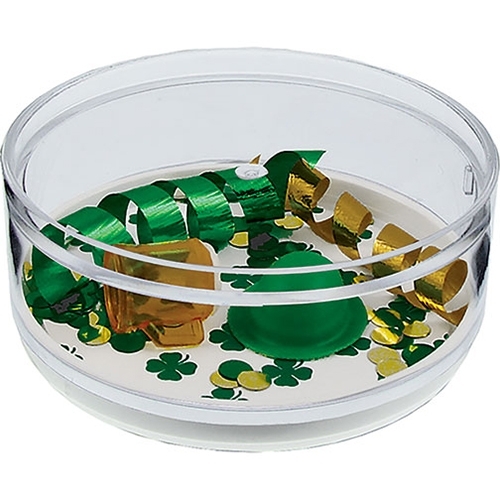 Remind end-users of the fun that lies ahead of them with green and gold coasters and drinkware, like this Here's to the Irish Compartment Coaster Caddy from HOWW Manufacturing. 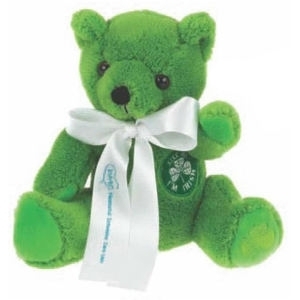 Who doesn't love an adorable plush toy, like this 5" Shamrock from Artistic Toy Manufacturing or this 7" St. Patrick's Bear from Curto Toy MFG Co. LTD? 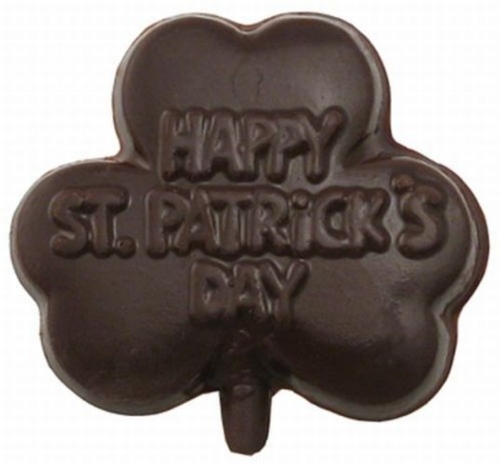 Chocolate is always the right choice, and your end-users will appreciate your thoughtfulness for their tasty treats, like the Chocolate Shamrock On A Stick "Happy St. Patricks Day" from Custom Chocolate LLC. Perfect for a St. Patrick's Day party or just a festive day in the office, a green necklace can go a long way. 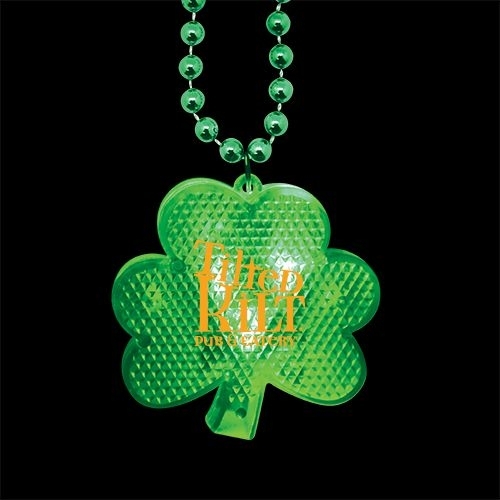 These Light-Up Shamrock Medallion Beads from WOWLine are the ideal way for your clients to show their spirit.